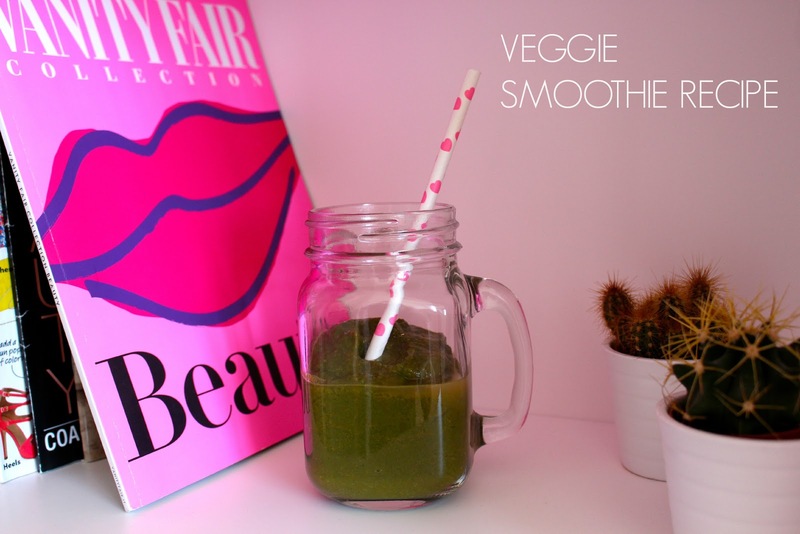 Today's post is all about yummy low fat smoothies. We all seem to be a bit obsessed with smoothies at the moment, thinking about healthy food, but sometimes forgetting that healthy doesn't mean light. In fact some people make them instead of a good ol' snack, thinking of loosing weight. The truth is, my lovely readers, that fruit smoothies are banned from diets since there is a high level of sugar in them. Fruit is very healthy and contains loads of vitamins but it doesn't help with your body shape plan. That's why I'm now going to give you a very tasty smoothie recipe that fits every diet. Then you just have to throw everything into a mixer, pour it into a nice glass, take a cute straw and you've done! P.S. : It has quite a particular taste, so you may not like it as much as I do. 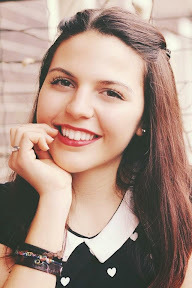 Hope you've enjoyed today's quick post! Let me know what you think about it and don't forget to post your pics on instagram or twitter tagging me (both @_sarapags_) if you have fun recreating it! Whoop sounds cool! Would you DM/email me when it's up?